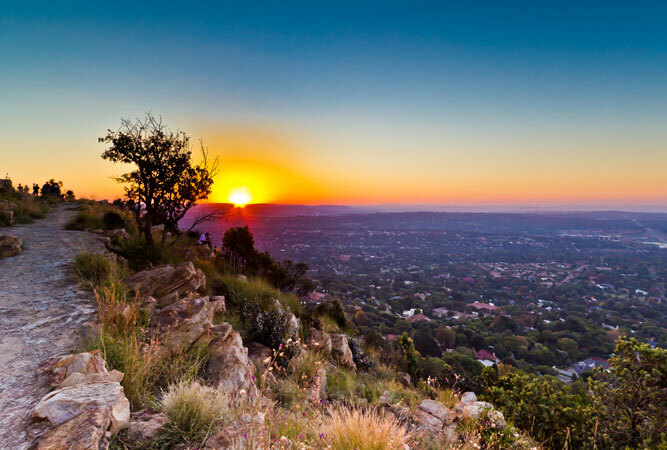 Johannesburg – dynamic, edgy; as electric as the storms that brew on hot summer’s evenings. It sprawls as wide as the eye can see; it demands that you live life to the full. 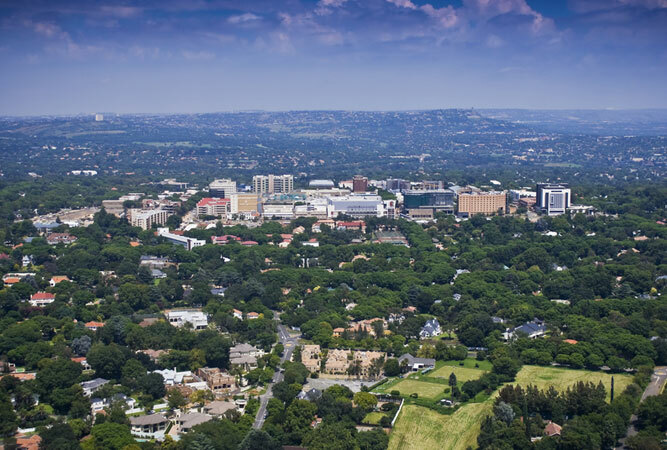 Jozi, Jo’burg, Egoli, Joni, Joziburg, Joeys or even just plain JHB – that we love South Africa’s largest city is more than apparent in the number of nicknames we give it. Or perhaps it is merely symbolic of the many cultures, colours and creeds that call one of the 50 largest urban agglomerations in the world, home. You have to have something very special going for you not to have a river, lake or coastline to enable your significance as a city. 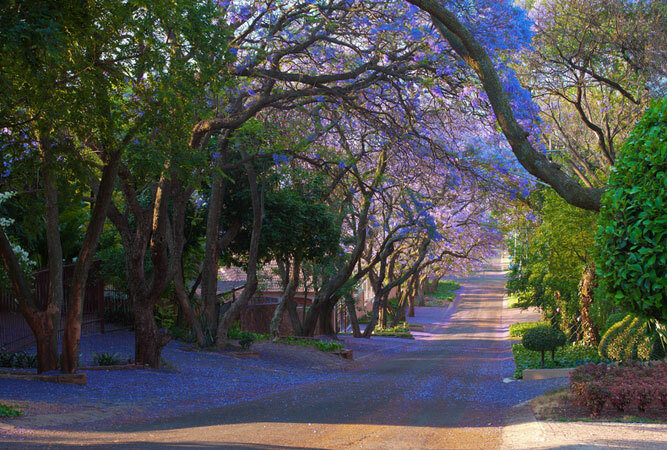 Johannesburg has none of these (no, sorry, Emmarentia doesn’t count). 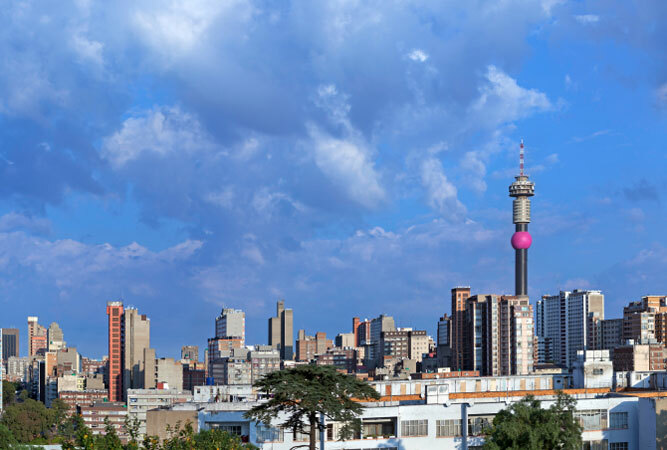 Jozi’s vibrancy is attributable to a gold and diamond trade, earning its place as the economic powerhouse of Africa without the obligatory river. They’re legendary; the 210 stairs that cut a vertical trail up the hillside in amongst some of the city’s hottest property. Made from rock by the labours of a group of unemployed miners in 1922 they are Jozi’s answer to Everest. Who needs a mountain when you can run up the Westcliff steps? Besides, the views from the top are incredible. The morning and evening rush hour is nothing short of an abusive adrenaline rush – deserving of at least fifteen minutes’ rant at the dinner table. 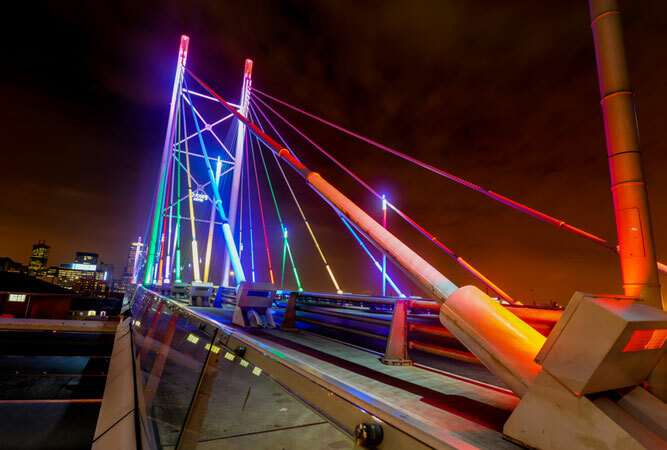 The iconic bridge across the divide; the 284 metre construction that is a symbol of the man who bridged the gap of apartheid. We love it, particularly at night! The skyscrapers, the Vodacom Tower, Ponte and the red of a setting sun at dusk…it makes you go all gooey inside. A feel-good story about a white guy who, instead of doing community service for his misdemeanour, proposed that he work with a children’s shelter to train them in photography. ‘I was shot in Joburg’ creates products from the photos to raise funds – 70 photos are chosen, printed and sold every year. But there are also photo frames, notebooks, fridge magnets and t-shirts – get one! The annual challenge that sees 30 000 people ride 94.7 km of urban landscape in aid of charity. It’s fundamentally Jo’burg. R68 million later and the beautiful heritage building that sits across the road from Luthuli House has had a work over, returning as a learning, meeting and performance space with an IT hub, coffee shop and skylight. Our inner city answer to the West End, our city’s western sector is filled with theatres, art galleries, trendy coffee shops, restaurants, clubs, street market and museums… we love its embrace of cultural diversity. 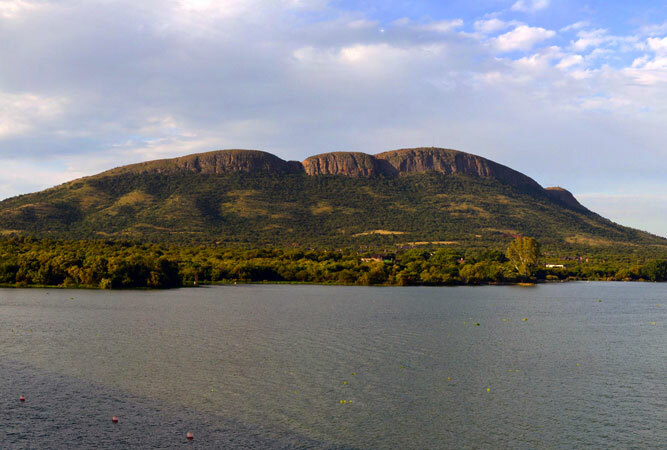 Who says we don’t have a mountain? We mourn that the bald guy has left radio for good. He’s thrown us over for a frozen yoghurt store, for goodness sake! 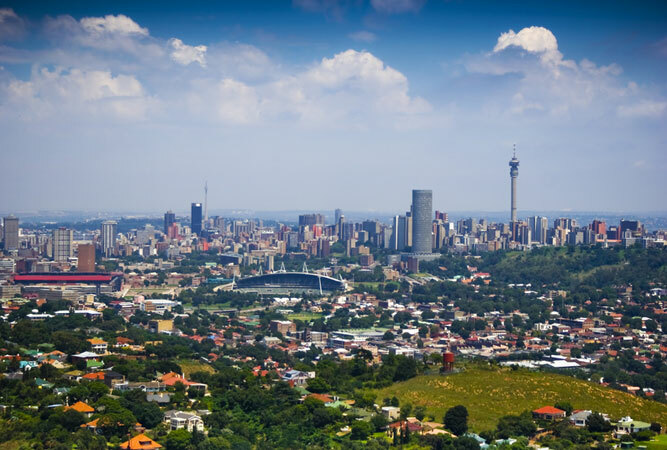 Johannesburg’s twin cooling towers in Soweto dominate the skyline in this part of the city. 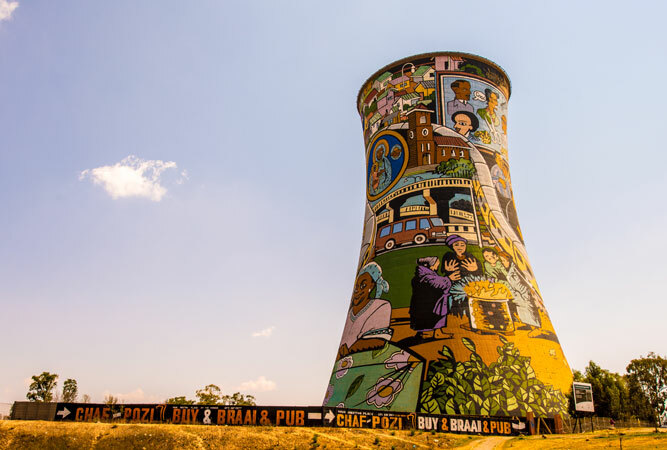 The Orlando towers were once part of a coal-fired power station but today are the site of the world’s first bungee jump between two cooling towers, and the highest SCAD free fall. They’re also painted with vibrant art, worth a look-see in its own right. ‘If there’s gold in them thar hills, we’re going to find it!’ It appears that we are re-mining the gargantuan dumps left over from the last gold rush and managing to use new technology to wring out even further gold to the tune of almost $40 million in the last quarter of 2013 alone. 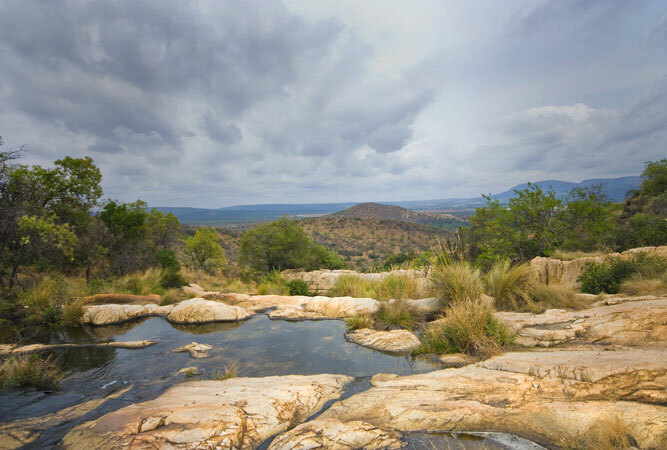 In the process, mining endeavours are moving the waste out of the city to remote landfills. We’ll miss the hills, but not the uranium buried in the waste rock. Love it! Makes me want to get my bum to JHB!